It's in our nature to make the most of life – to step outside of your day-to-day, experience something new and seize every minute. In North Lake Tahoe, our nature is your nature; a place that elevates all of life’s moments. Amongst the backdrop of crystal blue shoreline and towering mountains is where you can connect with nature, clear your mind and uplift your spirit. Come up and breath it in–experience why life is naturally elevated up here. 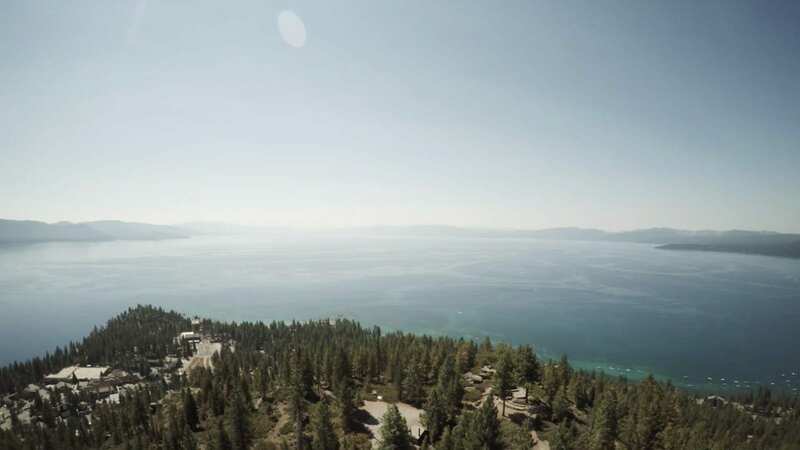 Recharge and refresh with North Lake Tahoe’s Summerlong Music series. From bluegrass to jazz, classical to funk, enjoy free, live outdoor concerts six nights a week throughout the summer. 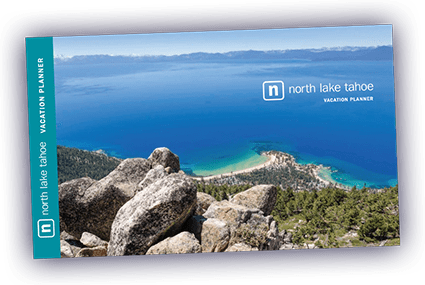 Enjoy these and many more experiences unique to North Lake Tahoe.